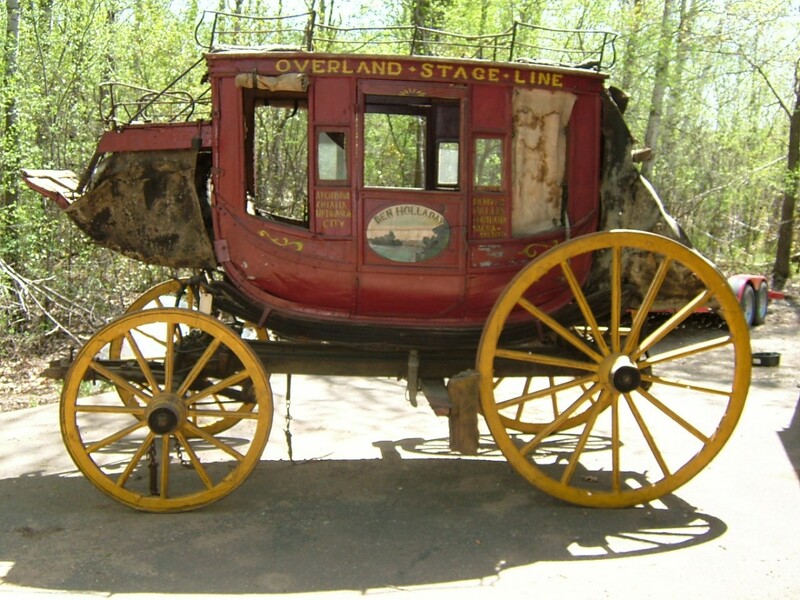 We can email you other choices of stagecoaches fully ready to hook up to horses and use on your ranch. We can email you other choices of stagecoaches fully ready to hook up to horses and use on your ranch. Please email cowboyron@cowboycabin.com with questions or call 406 270-2842.